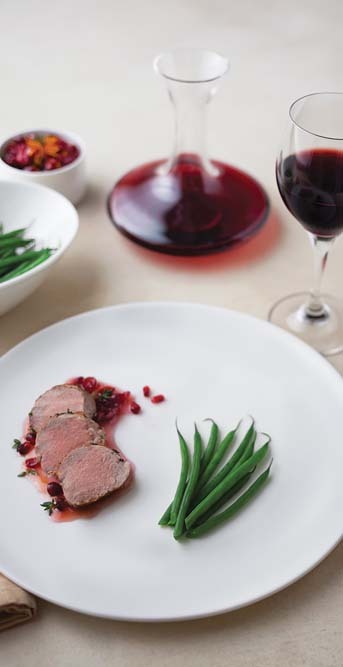 Simplistic, modern porcelain dinnerware to frame your culinary creations. Select items feature embossment or reinforced rims. Resistant to scratches, chips & discoloration. 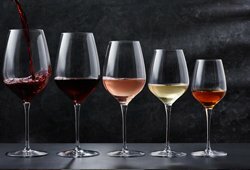 Exquisite, versatile shapes for creating a unique tablescape. Select pieces feature a subtle embossment. 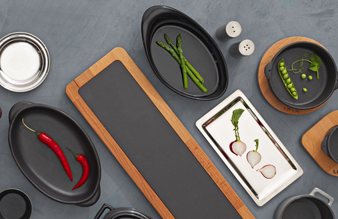 Complementary platters, ovenware and ramekins are available for all of your serving needs. Made from thermal, impact and chemical resistant porcelain. 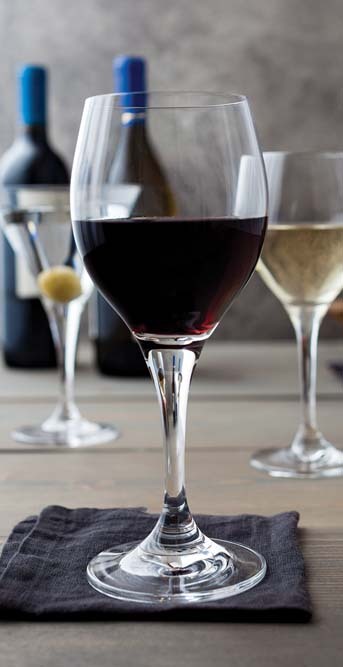 Designed for beauty and durability, Tria adds style and appeal across tabletop. Featuring simple lines, wide angled rims, subtle embossment and 18/0 S/S flatware, there is a piece for any need. 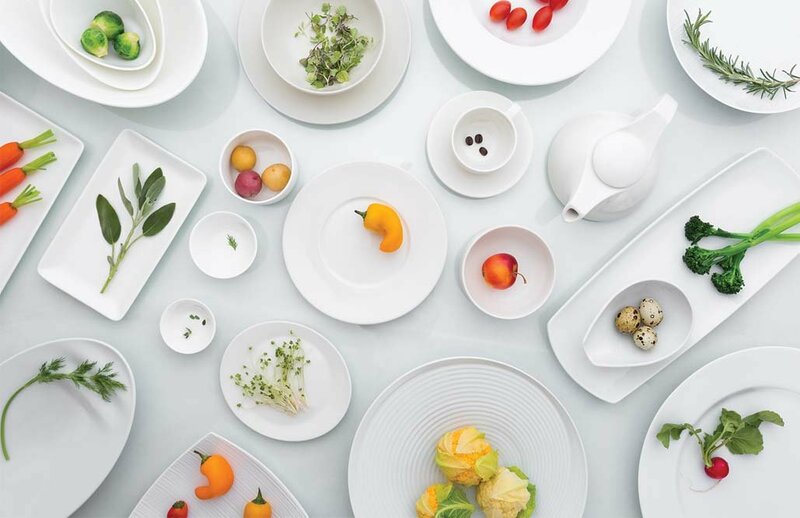 Dinnerware is made from top grade porcelain for scratch-resistant surfaces. 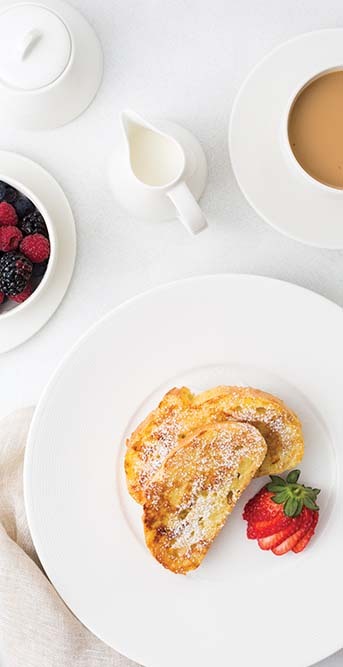 Redefine luxury and elegance with the style and durability of fine bone china from Venu. 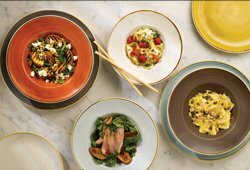 Featuring a wide array of plates, bowls, platters and 18/0 S/S flatware, this collection lends the perfect canvas for plating your culinary creations. Made from chip, scratch and thermal shock resistant bone china. 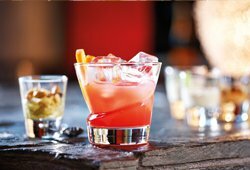 Add visual appeal to your beverage program with stemware and barware by Crystalex. 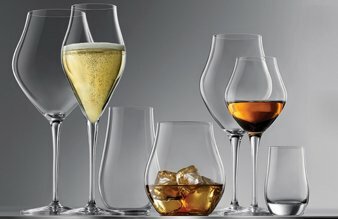 With a variety of patterns to choose from, you'll find glassware to perfectly complement your dining room or bar. 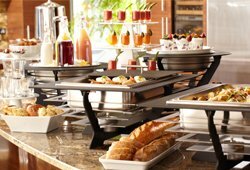 Whether your looking for accents for your tabletop or serving pieces for your buffet, Arcata has what you need. 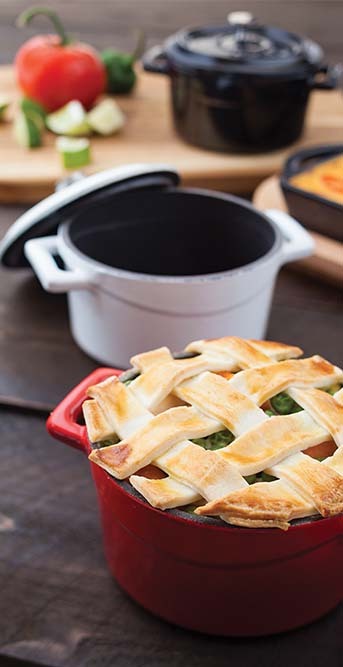 From terracotta dishes, mini cast iron casseroles, bamboo plateware, glass platters or serving utensils, this collection serves up a unique look for a finishing touch. 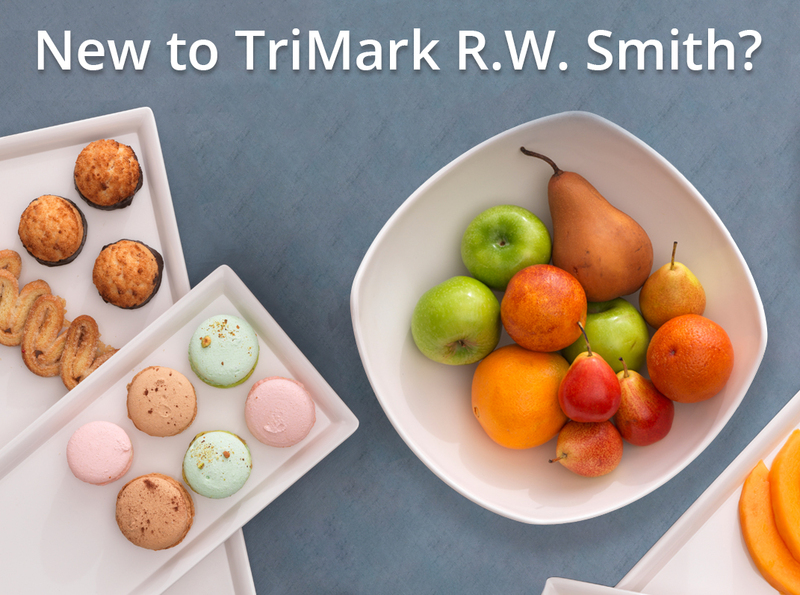 TriMark R.W. Smith provides profit-driven solutions, personalized services and first-rate products to help achieve an unrivaled guest experience. 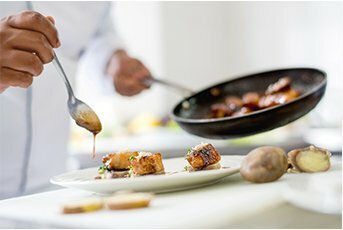 Built by over 80 years of experience, we offer innovative and cost saving ideas that bring your culinary vision to life. TriMark R.W. Smith continues to add value to our partnership by taking the time to listen to our needs and deliver product that fits within those expectations. Their customer service has enabled us to choose the best equipment for our operation so we can ultimately wow the guest. 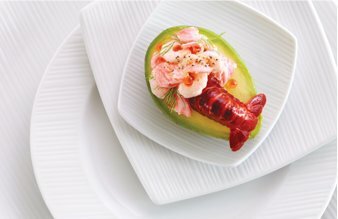 Incorporate new food and beverage items to shake up your menu this year. 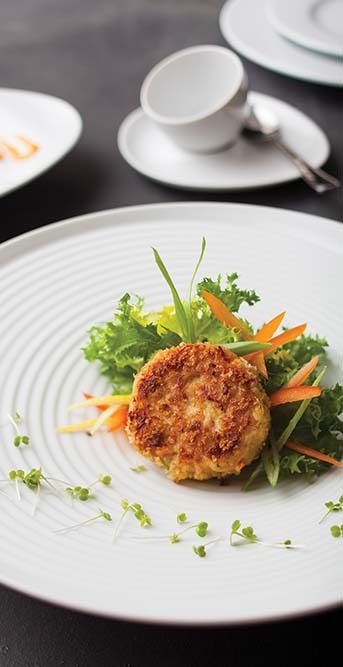 Introduce intriguing recipes that are sure to excite your guests. There are many valuable tips to consider for profitably managing food costs. Infuse these ideas into your strategy to help staff prevent excess waste.